Home Commercial Property Appraisals What Role Does Insurance Play in Property Valuations? A lot of factors play into business valuation. One often-overlooked aspect of a commercial property appraisal is insurance, which, in reality should play a very crucial role in appraisal management. While assurances guarantees and indemnities are typically included in valuations as well as offer much of the same benefits to insurance, they don’t provide the same protection to appraisers and lenders. 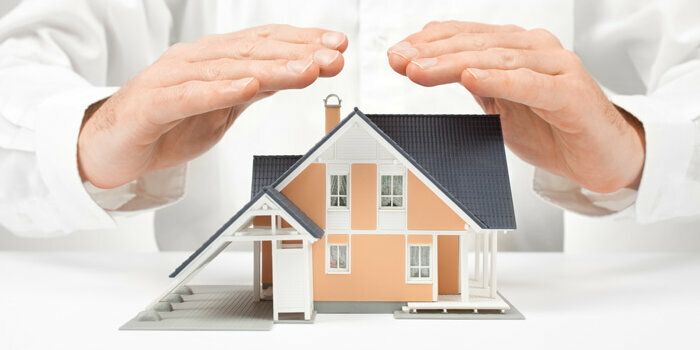 Valuation solutions that are backed by insurance protect all parties involved from any potential financial risk. 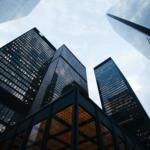 On the flip side, your commercial property insurance must be able to keep up with your growing business. The needs, as well as the capabilities of your business change and, have probably changed since your first business property insurance purchase. For instance, you could have added to your space, moved to another location, or branched out to include a second space—for which you want your commercial properties and assets reviewed so your new insurance policy will be based on an accurate and more current valuation instead of what your business was worth when you first started. Properties with value can range from real properties or land and buildings, along with permanent machinery within it, to business personal properties or all other business assets that are not classified as real property and can generally be moved like office furniture, computers, and similar equipment. 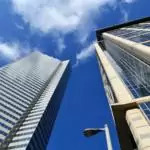 Insurance companies typically use two distinct methods to determine commercial property values, namely ACV or actual cash value, and replacement cost. Replacement cost is the amount it would take to replace property with new buildings, furnishings, and equipment, while actual cash value is the replacement cost minus its accumulated depreciation. Business experts recommend insuring replacement cost over actual cash value, although it is often more expensive to do so. This is to lower your risk of financial loss in case of a major loss that could lead to a costly rebuild of your commercial property or restoration to its original state. A commercial property appraisal is a critical part of business valuation as it helps you determine the right insurance policy to secure as protection for your company. Looking for an insured property appraiser? 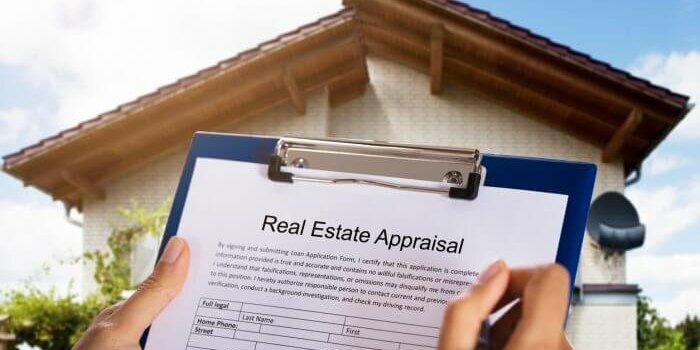 RDC Appraisals is an authority in providing real estate and commercial valuation and appraisal services within the tri-state area. the company services private homeowners as well as multi-industry and cross-discipline clients providing accurate and reliable valuations for residential properties, commercial real estate, independent businesses, machinery and equipment assets, and even divorce settlements and estates. by Robert Clifford	February 6, 2019 0 Com.